Billed as "the most ambitious charity fundraising event in the City of London's history", City Three Peaks challenges 40 thrill-seekers to abseil down three of the capital's most iconic buildings: The Gherkin - abseiled down for the first time ever, The Leadenhall Building (also known as 'The Cheesegrater') and 20 Fenchurch Street (aka 'The Walkie Talkie'). Each tower will be descended one after the other and all three buildings add up to a combined height of 1,916ft - that's double that of The Shard. It's not just about adrenaline and abseiling. The aim is to raise a staggering 4 million for The Outward Bound Trust, The Royal Navy and The Royal Marines Charity - given The Descent of The Shard abseil back in September 2012 raised 2.8 million, that's quite a lofty sum to raise in just a few hours. Sponsored by CLIF bar, America's favourite energy bar, each of the participants will be supplied with energy bars and gels to keep them going. What are the best dining options near City Three Peaks London? City Three Peaks gyms, sporting activities, health & beauty and fitness. The best pubs near London City Three Peaks. City Three Peaks clubs, bars, cabaret nights, casinos and interesting nightlife. Where to have your meeting, conference, exhibition, private dining or training course near City Three Peaks. 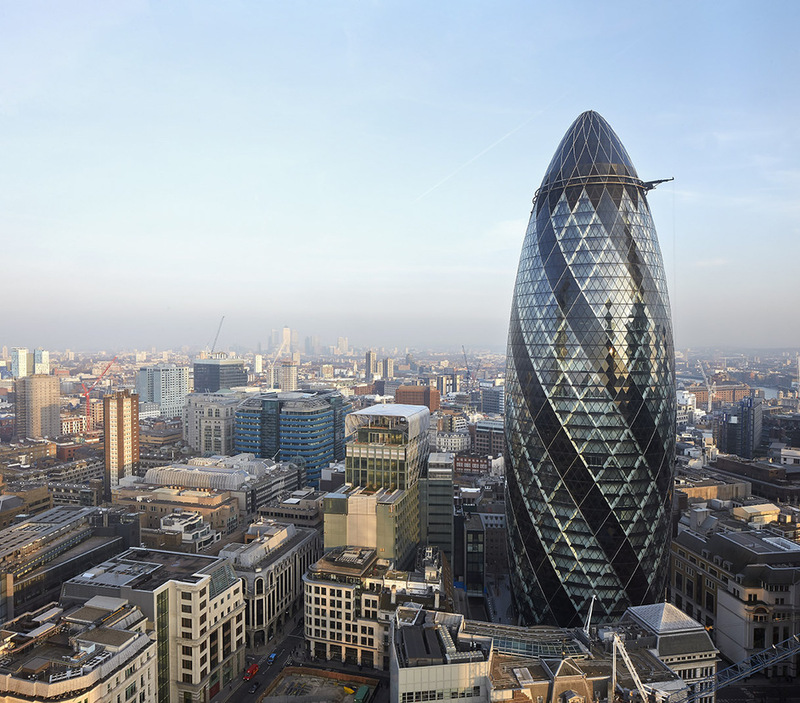 From cheap budget places to stay to luxury 5 star hotels see our discounts for The Gherkin or 30 St Mary Axe hotels, including 196 Bishopsgate Serviced Apartments from 85% off.